Lazzaroni is made on the Italian island of Sicily, around the coastal town of Marsala. It is made from the local grape varieties of Catarratto, Grillo and Inzolia, fermented to dryness like Sherry, then fortified. Aromas of caramel, nuts and toasted wood lead to a rich, sweet palate followed by a lingering, clean finish. 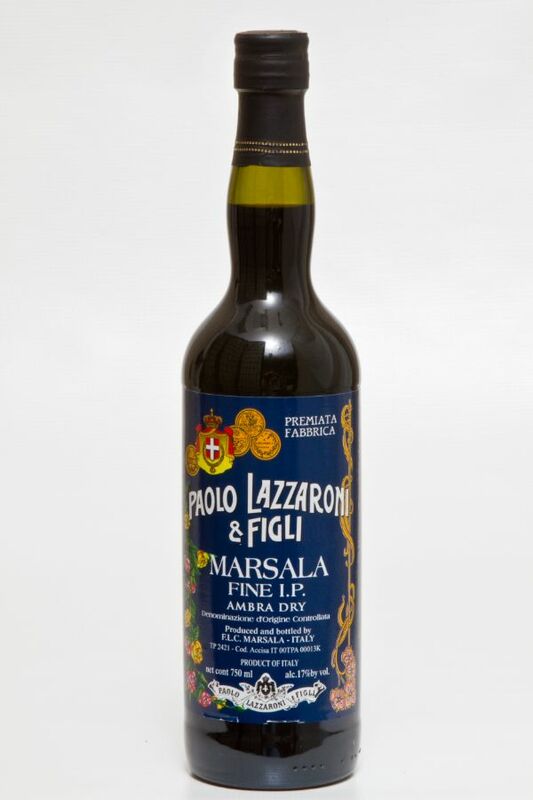 While it is produced to be consumed before or after dinner, Marsala is frequently used in cooking and is especially prevalent in many Italian restaurants. Chicken Marsala is one of the most popular recipes and it is also used in the preparation of some risotto dishes.